Exactly what I needed, good quality. I give the seller 5 stars for service/packaging/shipping. 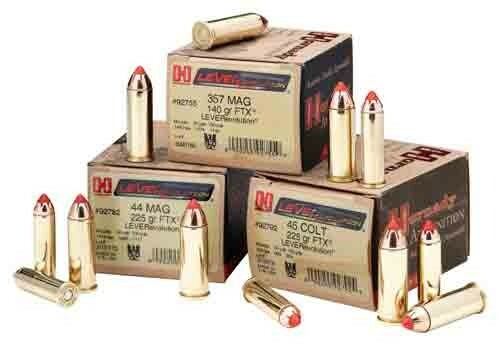 Hornady is excellent.